Lenovo recently announced the Lenovo A850 smartphone with 5.5-inch of capacitive touchscreen, 1.3GHz Quad-core processor and 5MP rear-shooting camera. We will show you the most easiest way to Root Lenovo A850 so that you guys don’t get in trouble while following this guide. 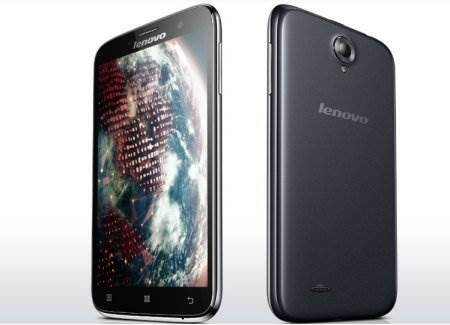 DISCLAIMER:Rooting Lenovo A850 will void device warranty, so root at your own risk. Download Framaroot 1.9.0. After you have successfully downloaded the APK to your pho, install it just like any other app. You might need to enable “Unknown sources” (Settings> Security > Unknown sources) if the app won’t install. You have successfully rooted your Lenovo A850, now download Rootchecker from Playstore to confirm it. Congratulations! 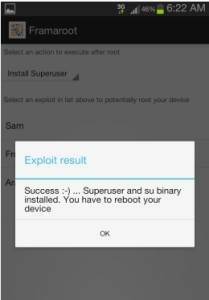 Your Lenovo A850 is now rooted and you are a superuser which gives you full control over the device. next guide will be on how to install custom recovery on Lenovo A850, so wait for it. 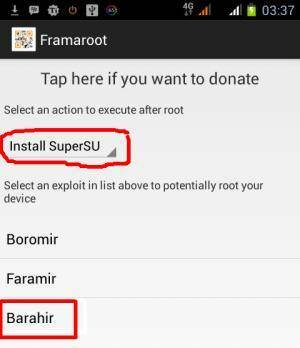 When i searched in google,they write framaroot apk ..i tried to root but half success was my last result.. ;( ;( :(..